EMCS Follow Up – Advance Orders ‘Til September 15th! Note: This video is a follow-up supplemental to the “E = MCS” video from July – it is not a stand-alone video, so I advise ordering only if you already have the “E = MCS” video or if you plan to download it (combo option below). 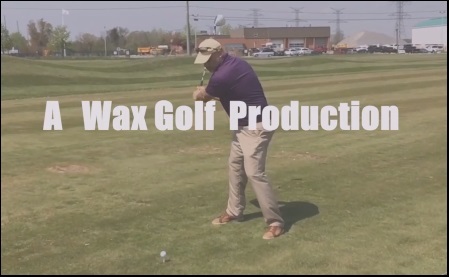 This entry was posted in E = MCS, EMCS2, MCS Golf Swing, MCS Videos and tagged DJ Watts, E = MCS, EMCS2, MCS Golf Swing, MCS Videos, WAX Golf on August 23, 2017 by D Watts.